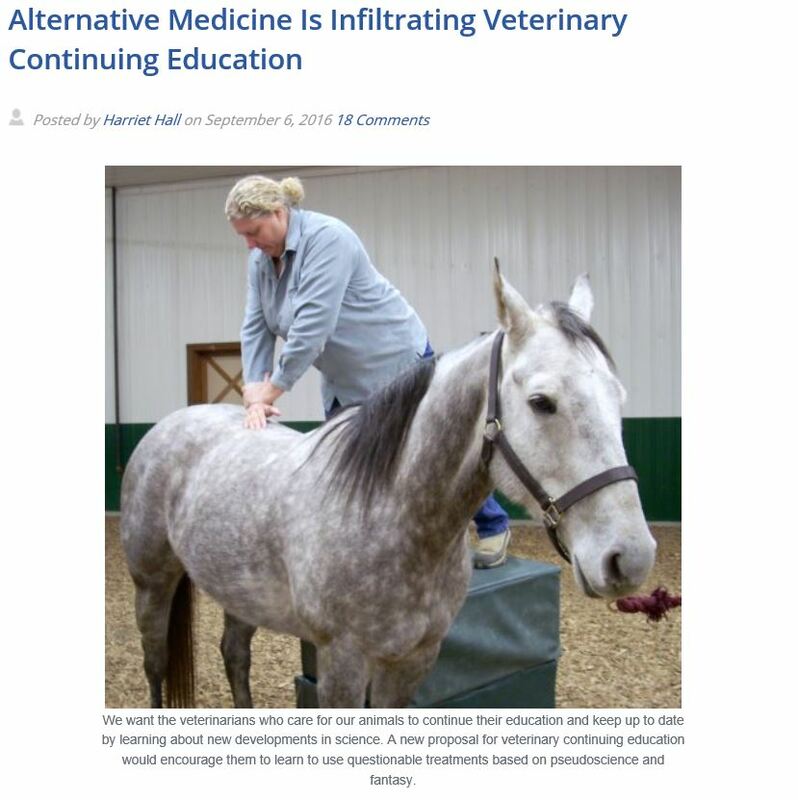 Dr. Harriett Hall has posted an article on the Science-Based Medicine blog informed by a colleague of mine who is trying to fight the infiltration of pseudoscience into veterinary medicine in Washington State. In the United States, each state regulates veterinary medicine independently through a Veterinary Medical Board (VMB). The VMB sets rules for the practice of veterinary medicine and issues licenses allowing vets to have, essentially, a monopoly on healthcare for animals. 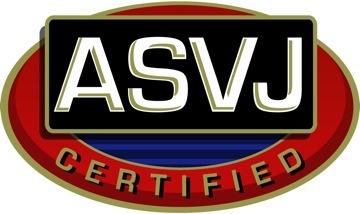 The reasoning behind this is that the public will be protected from dangerous and incompetent veterinarians due to the requirements for a license, which include a veterinary degree from a recognized educational institution, a test of one’s medical knowledge, and a requirement for regular continuing education to make sure vets have a current, scientifically valid knowledge base for their practices. 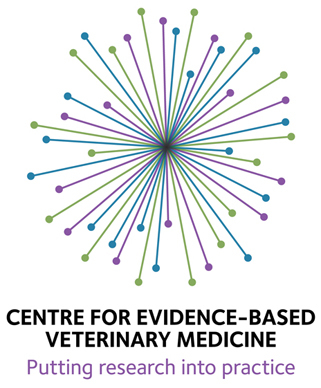 Unfortunately, proponents of unscientific alternative medical approaches are gaining greater influence over the regulation of veterinary medicine, which is fundamentally a political process that is influence by public opinion and the beliefs of individuals in government more than by the scientific evidence concerning such practices. In Washington, the VMB is considering allowing a large proportion of the continuing education vets use to maintain their licenses to be about alternative therapies. This is not due to any new evidence supporting these therapies. It is due to the vocal involvement of a mall number of holistic vets who are able to disproportionately influence the political process. The chair of the VMB, for example, is a vet who practices “Quantum Healing,” a bit of New Age mystical nonsense that is essentially religion masquerading as medicine. Her influence has clearly trumped objections to this policy based on science. I’ve written before about the ineffectuality of government regulation of veterinary medicine and the stunning degree to which even the most extreme rejection of science and scientific medicine is tolerated by regulators. The only way that we can protect the public from quackery is if we tell our representatives and regulators that we expect the standards of veterinary medicine to be based on real science, not mystical nonsense. Such efforts can be successful. Attempts to expand legal authority for naturopaths in California, for example, were recently rejected by legislators thanks to active, informed input from the public. Getting involved is the only way to help protect the public and our pets from the influence of “quantum vets” on state regulators. Please take a look at Dr. Hall’s article and consider voicing your opinion, especially if you live in Washington state. A public hearing will be held on September 19th. Comments on the proposed rules can be submitted on the department’s Rules Comment webpage, or directly to the program manager, Loralei Walker, at Loralei.Walker@doh.wa.gov by September 12, 2016. I sent the following comment to both the Rules Comment webpage and to Loralei.Walker. I do not live in Washington State, but I have a deep interest in science based medicine of all kinds, for my animals and myself. And I am afraid that if Washington State allows CAVM to become acceptable for continuing education then it is liable to be allowed where I live. It will do damage to my beloved pets and to the practice of real medicine. Alternative medicine is NOT medicine. It is quackery. And it has no place in the approved continuing education.